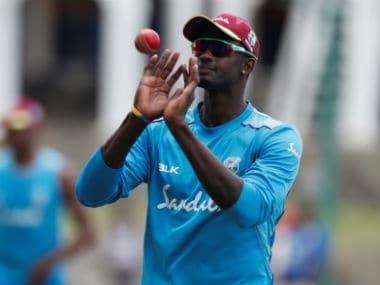 Catch all the live scores and updates from the fifth ODI between England and West Indies in Southampton. 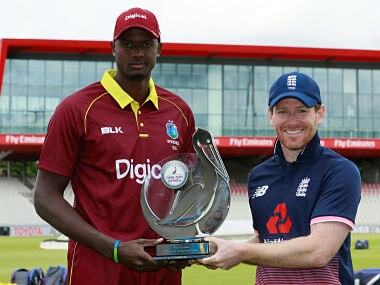 Toss report: England captain Eoin Morgan won the toss and elected to field against the West Indies after a rain delay in the fifth and final one-day international at an overcast Southampton on Friday. "Woakes hasn't pulled up that well from The Oval, so Tom Curran makes his debut. It's also a special day for us -- we have an opportunity to win 4-0 and we're putting out our best possible team."